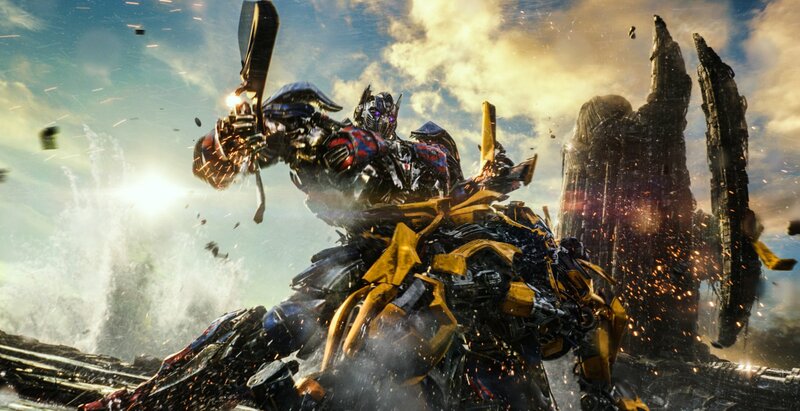 Transformers: Age of Extinction is the fourth installment of Michael Bay’s Transformers franchise. Even though the movie is supposed to be a reboot/sequel, but the movie is more or less the same of the other movies, which some people will probably be okay with, but at the end of the day it really isn’t. Five years after the “Battle of Chicago” Transformers are seen as a threat and are being hunted down by shady government agency agent Harold Attinger (Grammer) and his agency known as Cemetery Wind, since his lead by his right hand man Savoy (Welliver). 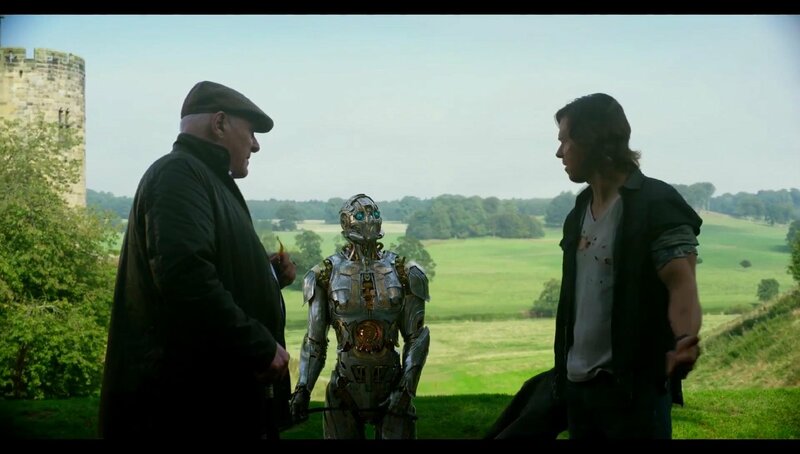 Meanwhile, down on his luck robotics engineer Cade Yeager (Wahlberg) spends his time working in his barn trying to come up with new invention, but of course they do not work the way they are suppose to. He then comes across an old beat up truck that of course turns out to be a Transformer and none other than Autobots leader Optimus Prime (Cullen). While Cade is too busy working he doesn’t notice his daughter Tessa (Peltz) and her secret older driver boyfriend Shane (Reynor). Once Attinger finds out that Cade is keeping Prime hidden, he sends Savoy and others to get them which leads Prime to come out and saves them. This leads to Prime, Cade, Tessa and Shane going on the run. Little do they know, Attinger is working with tech company developer Joshua Joyce (Tucci) that runs a company called KSI, that has created his own Transformers by finding the matter that makes Transformers tick that he called “Transformium.” However, they themselves are also working, albeit a little shaky alliance, with a Transformer bounty hunter that has no allegiance to Autobots or Decepticons, Lockdown. Seems like a lot going on right? That’s because it is. The movie is two hours and forty-five minutes, which turns out to be the longest installment so far. Add in the fact that we have a whole new batch of characters. 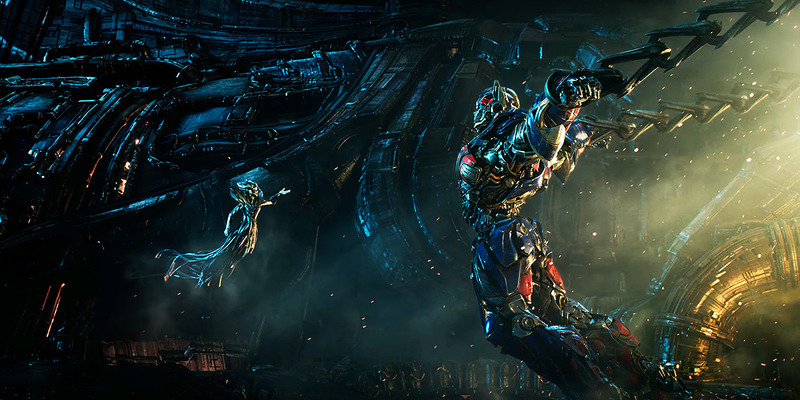 For the Transformers we have; Optimus Prime and Bumblebee are the only cornerstones we have from the original series. The new Autobots are Hound (Goodman), Drift (Watanabe), Crosshairs (DiMaggio), and later another familiar face that I won’t spoil. Then there’s Lockdown, who is also followed by his massive ship that looks kind of cool. Then there are Joyce’s new Transformers. The idea behind them would be cool if the idea did not look similar to other ideas from other movies. There was also a set up early in the movie that never really fully happened and I was quite disappointed by it. 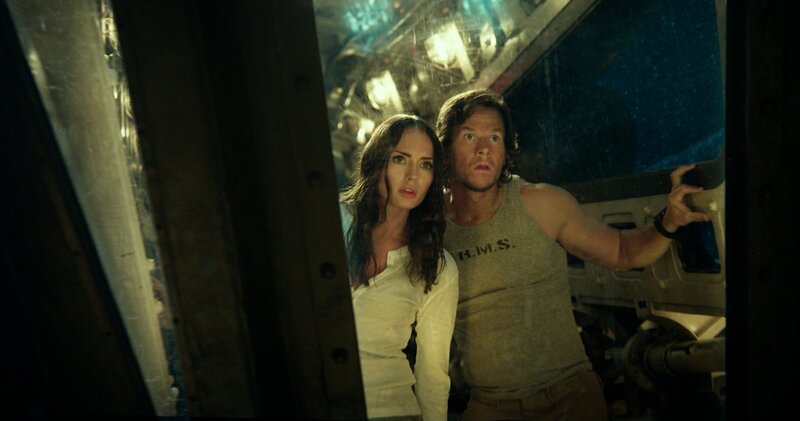 The new characters, Mark Wahlberg does is usual thing as Cade Yeager. He plays a tough guy that happens to be an inventor. He’s overprotective of his daughter Tessa, who is about to graduate. Add in the fact that he finds out Tessa has been dating an older boy, which leads to one of the cheesiest and one of the dumbest scenes in the movie. I get that it might be an actual thing but for the movie to bring it up, it just did not work for me. Wahlberg, like I said, is fine. Whether you like him or not, he brings a presence to the screen and add in his overprotective father to it, he does okay. A side note, I don’t miss Shia. Nicola Peltz is the youngest damsel-in-distress in the series but unlike Megan Fox or Rosie Huntington-Whiteley, Peltz is an actual teenager playing a teenager so it makes sense for her to be a little rebellious and, without sounding mean, a bit dumb so you probably want to smack her a few times, especially when you have giant robots and the government chasing you. Newcomer Jack Reynor, who plays the older boyfriend Shane has some charisma and presence to him but overall he does not bring much to the movie, besides a cool chase scene in the beginning of the movie. Grammer always looks like he has a smug look on his face but doesn’t really do anything worthwhile despite being the main human villain. Sure he is menacing but that is due to Grammer being that good. Titus Welliver’s Savoy is just evil just for being evil it seems like. Stanley Tucci is also great, and seeing him here playing a snobby-like business man who thinks the Autobots are “inferior” to his creations to later depending on the Autobots to save him and the world. The rest of the supporting cast is just filler. Sophia Myles plays a geologist that really does nothing for the story or characters. Bingbing Li, who I’m a fan of, plays a Chinese businesswoman that has a connection to KSI helps Tucci and has a scene that has her show off her martial arts skills, which again, really does nothing for the movie. T.J. Miller plays Cade’s partner that is more a comic relief but adds nothing to the movie either. Thomas Lennon shows up playing a Chief of Staff, and while it’s nothing more than a cameo, it was one of my highlights of the movie. But of course the new addition to the cast that everyone was looking forward to was the Dinobots. The trailers and TV spots all showed Optimus riding Grimlock and you would assume that it is going to lead to some badass cool moments. Sadly it doesn’t. The Dinobots show up in the third act in the movie and even then have about ten to fifteen minutes of screen time. Even with that, they never really do anything cool and when they are in robot form, you don’t know who they are. The movie isn’t without humor but it is slightly darker in tone than the previous films. The hunt down of Ratchet might cause some Transformers fans to fidget in their seats but it also shows you just how far the Autobots have gone down in the pyramid. 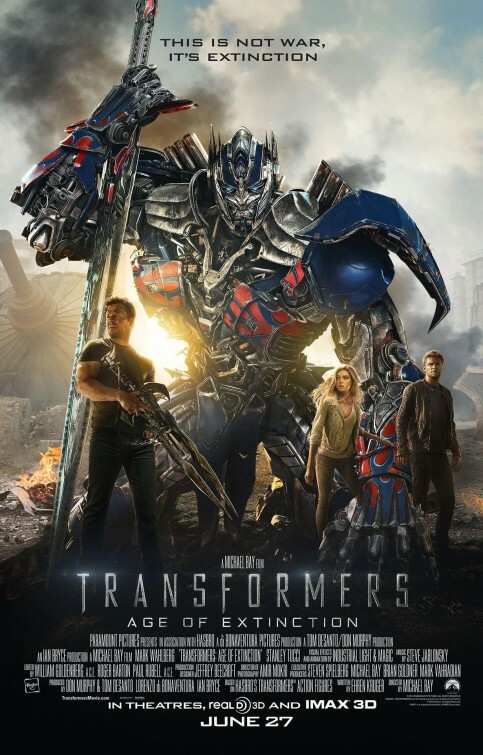 The hunting down of Transformers make us see a different side of Optimus, at least for the first half of the movie and even amongst the other Transformers. Even they don’t want anything to do with humans. 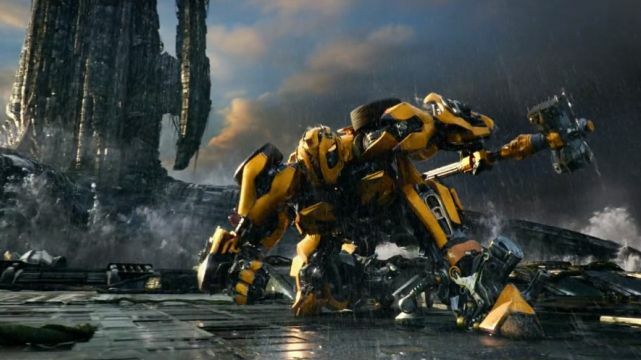 Even Bumblebee gets a little hot-headed. But really, the reason we all are watching this movie is because of the action, and Age of Extinction does have a lot. From the Yeager farm to Chicago and finally in Hong Kong, the action is almost non-stop once it kicks in. However, at times, watching all of it you kind of feel that you’ve already seen a lot of the same beats in the previous movies. Nothing really new is bought into the fights and some times, once again and a repeated issue in the series, it gets a little hard to notice who’s who when everyone starts fighting. I’m not going to lie to you, I was not expecting a lot from this. When I first heard it was going to be a reboot/sequel I was okay with it, and then Michael Bay decided to return for one last go around. Look I’m not a total Michael Bay hater, I love his early stuff but Bay has a tendency of making the Transformers movies looking like car commercials or filling the screen with the most explosions ever. I know some people want to see that, and I’m with you, I do to…sometimes. Bay really did not do anything to make this movie different. Even the “new designs” don’t look that new, they might have some sleekness to them but overall they look almost exactly the same as before. 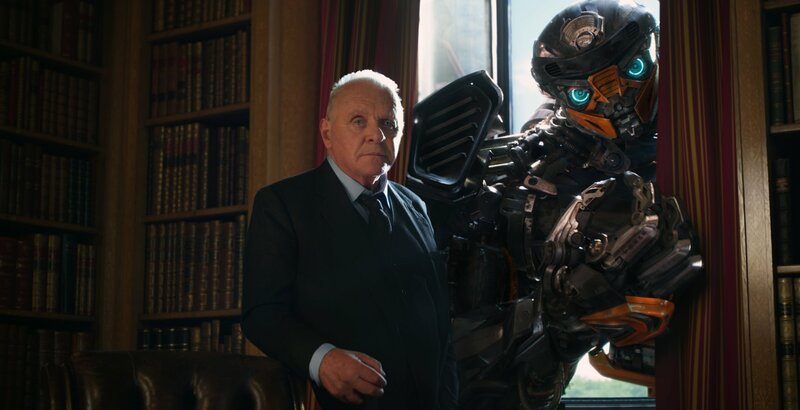 All in all, Transformers: Age of Extinction has things that work and things that don’t work from the previous Transformers movies. 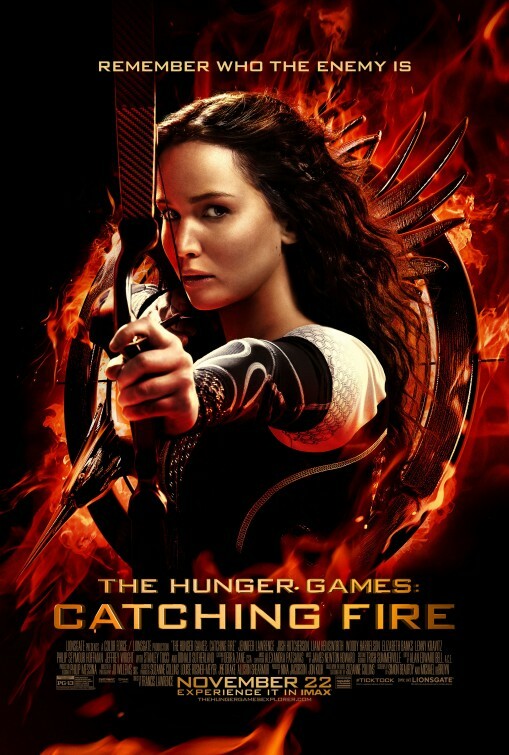 Whether that is a good thing for fans or bad, it already has made a ton of money at the box office. I don’t complain about lengths of movies because it’s nitpicky and if the movie is great than it shouldn’t matter but the length was a bit too much for a movie like this. 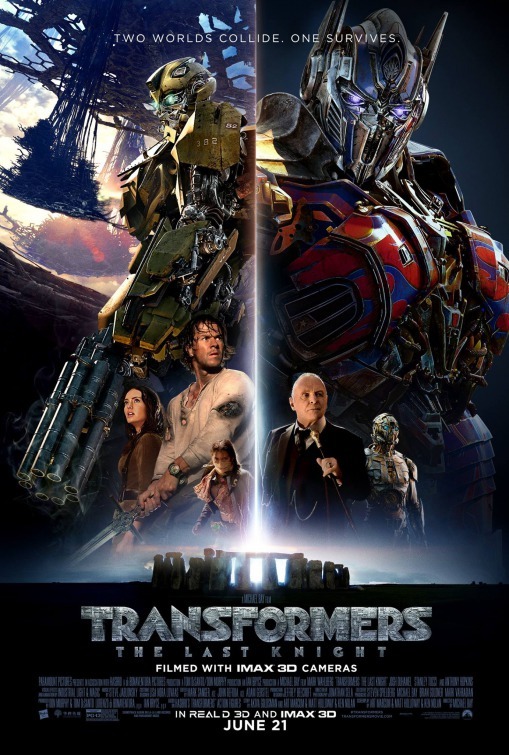 There were some standout moments for me and even some callbacks to Generation 1 Transformers but overall the series continues to be a bit disappointing and lackluster.